It’s been over a month since the state of California began issuing licenses for commercial cannabis businesses. 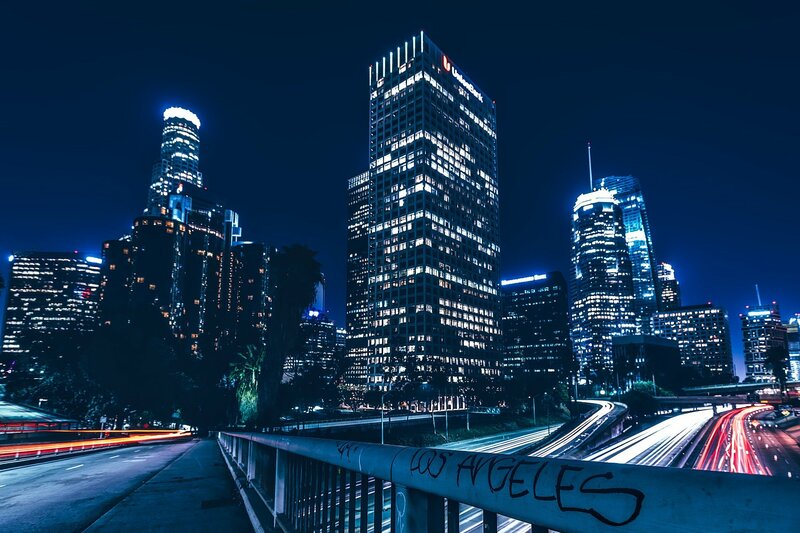 The epicenter of this emerging legal market is right here in Los Angeles. While the City passed their final ordinance in December, the licensing process has been off to a slow start. 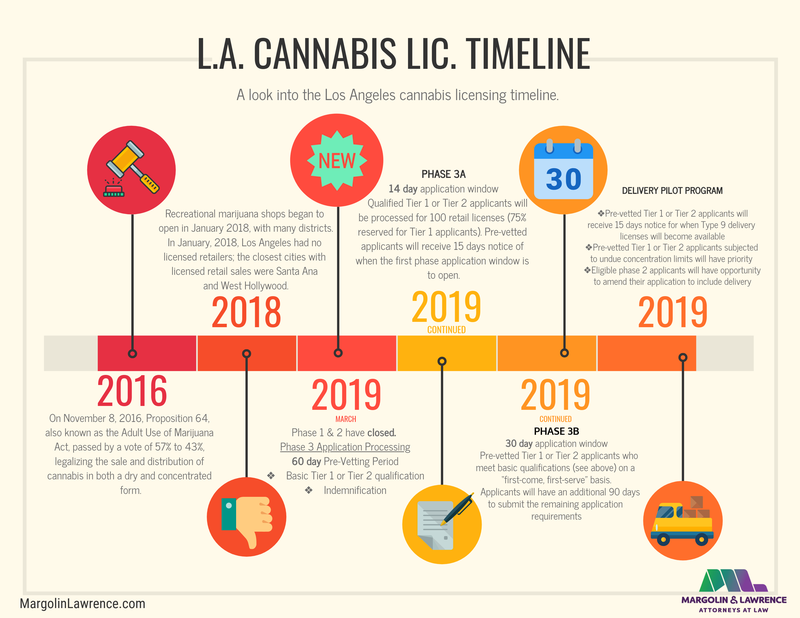 The agency that regulates cannabis in Los Angeles, the Department of Cannabis Regulations (DCR) has begun to issue licenses for Phase 1 existing dispensaries. These applicants can apply through a streamlined process for a temporary license which allows them to then apply for a temporary state license and operate legally in the City. 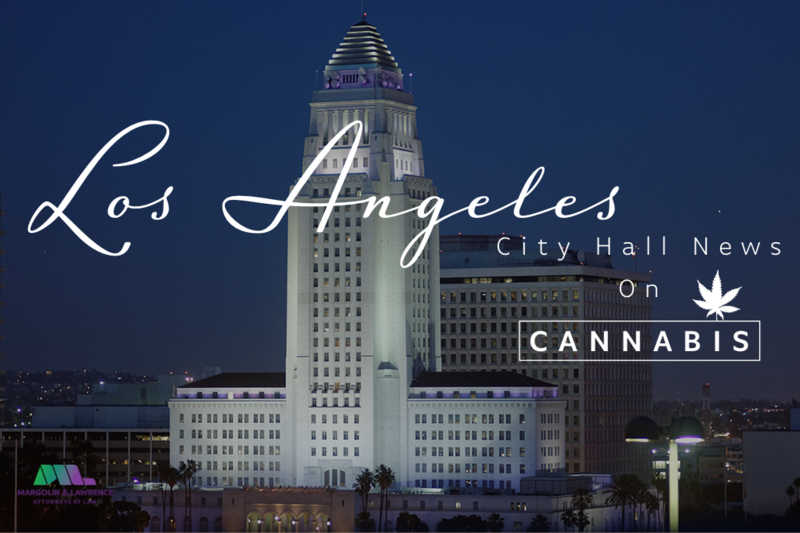 At this moment, there are 98 eligible businesses operating in Los Angeles with Temporary Approval from the DCR for Local Operation – in other words, a temporary license for legal cannabis activity. 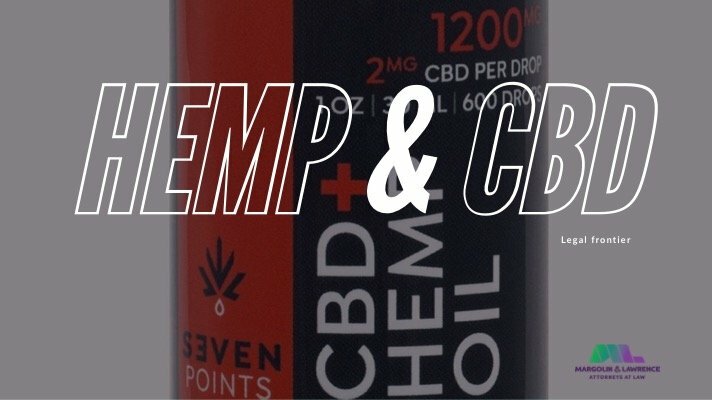 Los Angeles’ Department of Cannabis Regulations has divided cannabis applications into three distinct phases, each with their own set of criteria to qualify. Phase 1 will remain open through March 4, 2018. This is the most exclusive phase with likely only 200 or so stores qualifying. The current phase is reserved for applicants who are candidates for “Proposition M Priority Processing”, which comes with a strict set of requirements that effectively limit eligibility to preexisting medical marijuana dispensaries. For this reason, existing operators working in cultivation and manufacturing and entrepreneurs looking to launch new businesses are eagerly awaiting Phase 2. Under the Los Angeles Ordinance, Phase 2 is supposed to end in early April 2018. For this reason, we expected applications to open for Phase 2 in early February. 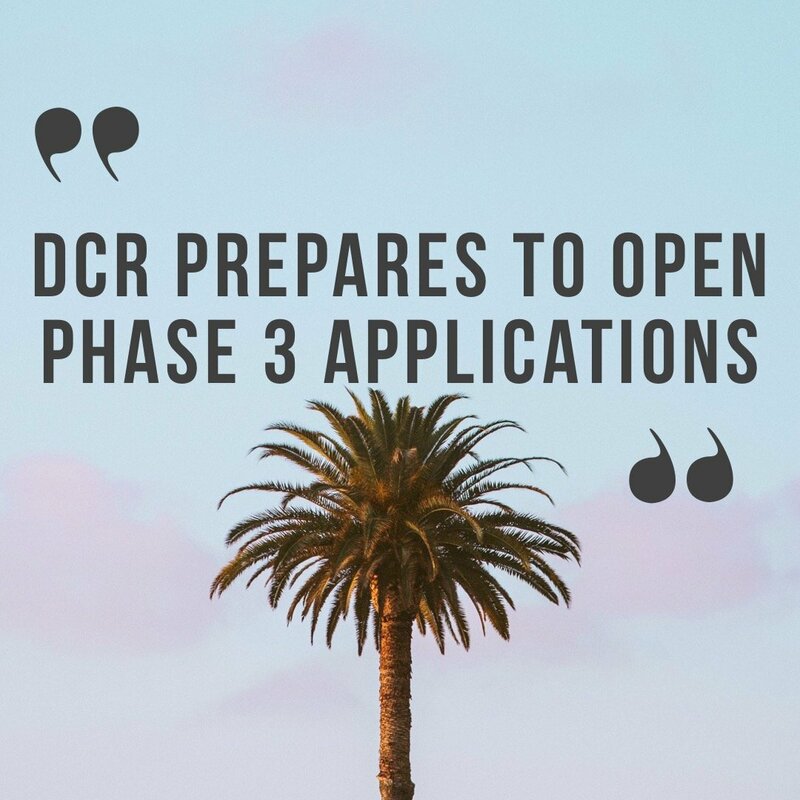 We have contacted the DCR almost daily, and as of yesterday, there was still no time estimate on when Phase 2 licensing applications will open. 1) the Applicant was engaged prior to January 1,2016, in the same Non-Retailer Commercial Cannabis Activity that it now seeks a License for; 2) the Applicant provides evidence and attests under penalty of perjury that it was a supplier to an EMMD prior to January 1, 2017; 3) the Business Premises meets all of the land use and sensitive use requirements of Article 5 of Chapter X of this Code; 4) the Applicant passes a prelicense inspection; 5) there are no fire or life safety violations on the Business Premises: 6) the Applicant paid all outstanding City business tax obligations; 7) the Applicant 13 indemnifies the City from any potential liability on a form approved by DCR; 8) the Applicant provides a written agreement with a testing laboratory for testing of all Cannabis and Cannabis products and attests to testing all of its Cannabis and Cannabis products in accordance with state standards; 9) the Applicant is not engaged in Retailer Commercial Cannabis Activity at the Business Premises; 10) the Applicant attests that it will cease all operations if denied a State license or City License; 11) the Applicant qualifies under the Social Equity Program; and 12) the Applicant attests that it will comply with all operating requirements imposed by DCR and that DCR may immediately suspend or revoke the Temporary Approval if the Applicant fails to abide by any City operating requirement. Of these criteria, an essential component is the Social Equity Program; not only is it still in development by the city, but it also divides candidates into separate tiers within the program itself, which could add further complications to the application process. For more information and updates on the Social Equity Program, check back on this blog or at info@margolinlawrence.com.